We are known as one of the front-runners of the fleet management industry in the UK. Our capacity to deliver any model from the Ford range has established a loyal customer base that continues to grow. If you would like more details about Ford contract hire or another marque please call or request a quote. Ford is well established as a top seller in the UK car and light commercial vehicle (LCV) markets. Ford is known for reliability and value, with a broad model range covering smaller city cars and superminis, larger saloons, people carriers and sports utility vehicle SUVs, Ford sells millions of vehicles worldwide every year. The Ka city car and Fiesta supermini are small, reliable cars best suited to urban driving. Both models offer lower running costs and company car tax rates making them a cost effective choice for company car drivers. For those who require agility but a bit more space, the B-Max adds more size to the Fiesta platform. The Focus is a very popular car and segment leader in the small family car sector and is available in five-door hatch only as well as ST hot hatch and RS performance variants. The larger Ford Mondeo is the most popular model with business and fleet users and is available in both five-door saloon and estate variants. People carriers such as the C-Max, a compact multi-purpose vehicle (MPV), and the larger S-Max offer significant levels of interior space and versatility, making them excellent choices for family-friendly motoring. For the ultimate in space and practicality, the seven-seat Galaxy people carrier completes Ford's MPV range. The Kuga 4x4 is a spacious and versatile model, offering SUV styling and robust performance in the crossover SUV market. 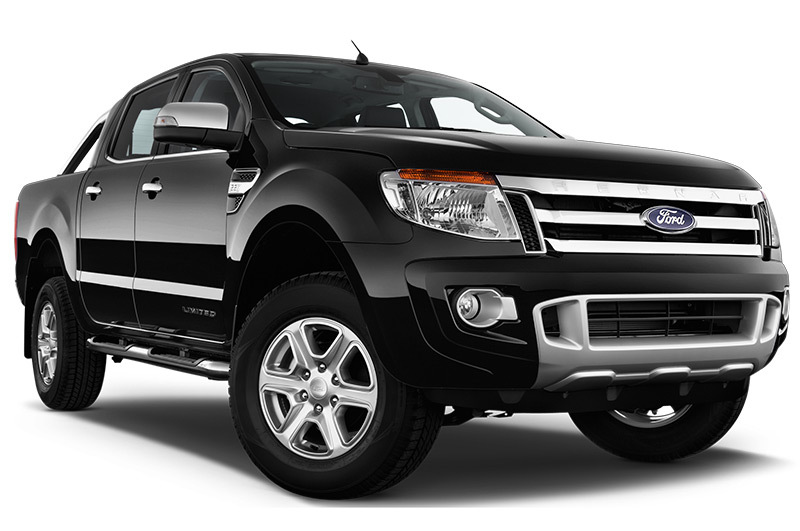 A larger 4x4 is available from Ford, under the Edge name. And Ford has recently started offering the legendary Mustang for the first time in the UK as a right-hand drive version, previously it was left-hand drive only. For those seeking an elevated level of luxury, Ford has also introduced a specification line named Vignale. This is available across a range of models including Mondeo, Kuga, Edge and S-Max. Ford’s broad model range has meant it is well established as one of the most popular manufacturers for businesses. Van leasing is a large and important part of our offering. From small to large businesses, we have experience recommending the right LCV solution for a range of businesses and business sectors. Speak to our advisors for more information. Not only can we offer a great range of leasing products and services to give our customers the ultimate level of flexibility and choice but our experience leasing Fords to both large and smaller businesses mean that we can offer genuine product advice. 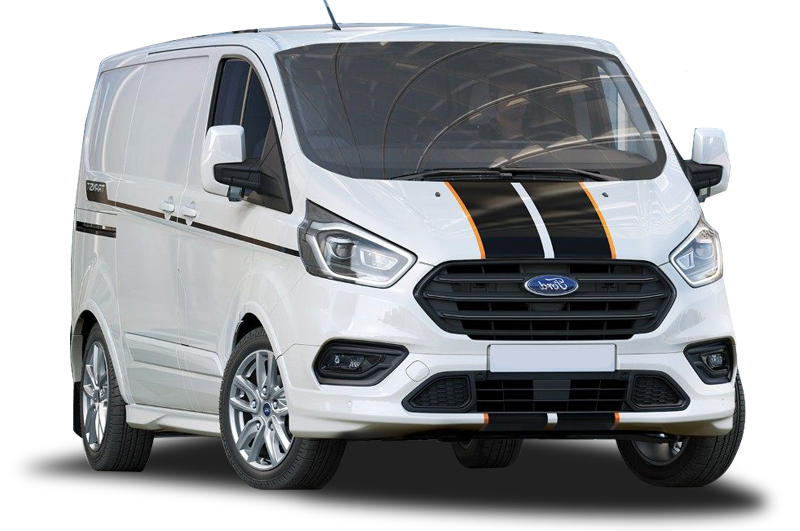 Read our review of the Ford Transit Connect for a more in-depth explainer on the panel van LCV or take a look at our latest leasing deals for a selection of our competitively priced models. For more information about contract hire or leasing a Ford, or any other vehicle manufacturer, please contact us on 0345 266 5602.